This new design was created by a well know graphic designer. After many revisions we selected this design. We are sure you will like and appreciate our interpretation of Gods Finger Print. 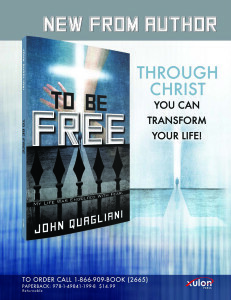 Note each verse also has the book and number which makes it easy for you to verify. 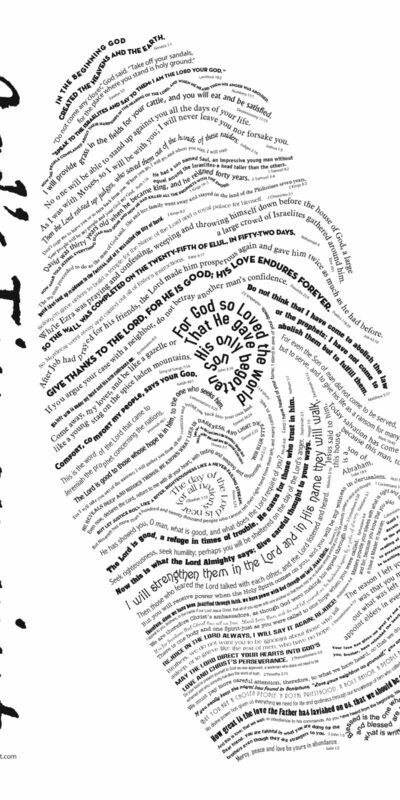 This design along with the verses selected make a nice Bible study. Pick out your favorite 6 or seven books and study those verses. Gods message for us is to be all we can be and love one another. We thank you for checking out our web page, stay tune for additional items, you will thank us later. 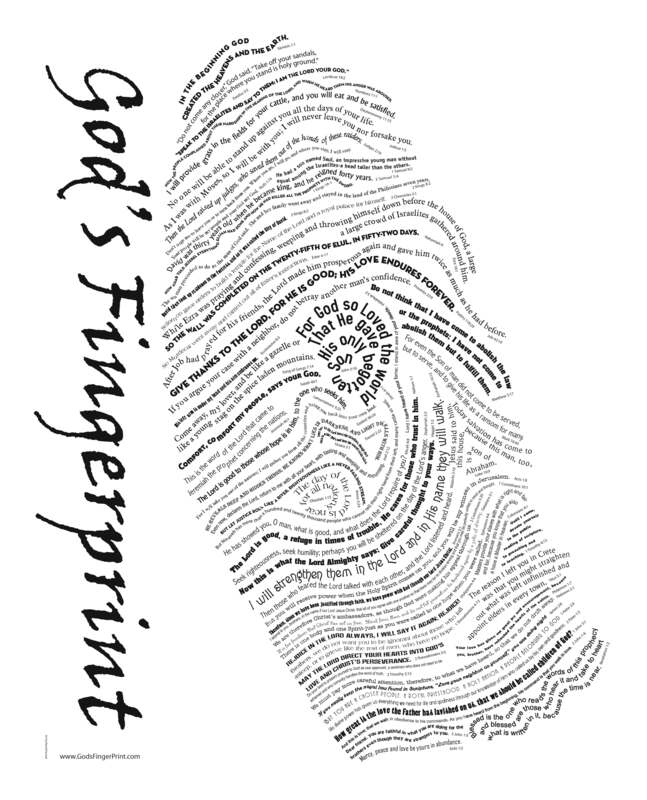 Gods Finger Print is printed on high quality heavy duty poster paper. The poster will come to you in a tube. This poster makes a great conversation piece when people visit your house and see it hanging on the wall or set on a weasel stand. This poster is a standard size 18″X24″ so you can find the specific frame you want to put the words of God up for all to see. Paper stock used for the poster is a high quality Stonehenge Warm White 250gsm. Stonehenge is a traditional fine art paper with a smooth, flawless surface that is slightly mottled to resemble actual vellum. Stonehenge is machine-made in the United States from 100% cotton fibers. It’s acid free. 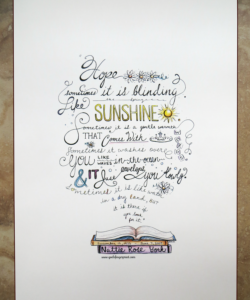 Any poster requested to be framed will be mounted with acid free backing. This will give your fine poster/art work many years of life with great beauty.